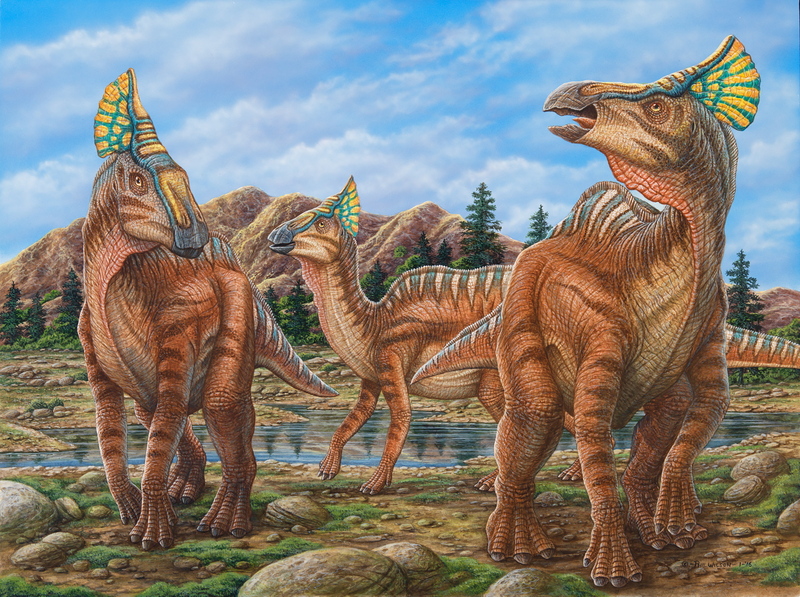 Two new dinosaur images just created by Phil Wilson. 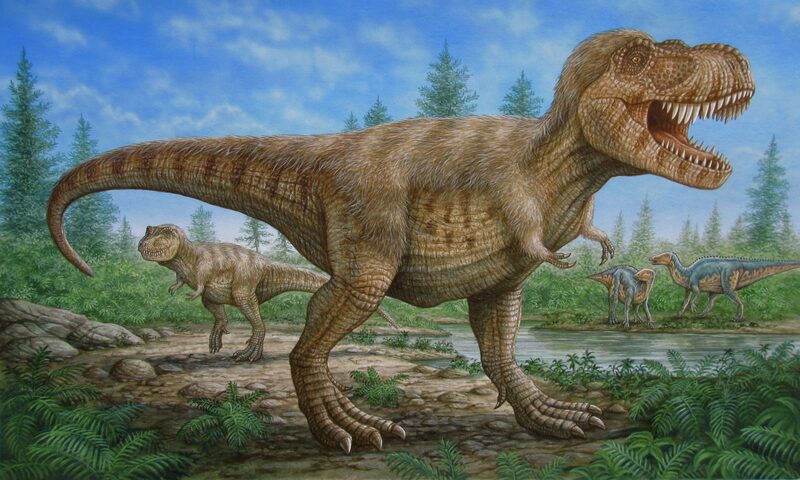 Phil has an extensive library of dinosaur illustrations – some created samples & many from the numerous dinosaur books that he has illustrated over the years. Check his portfolio for more of his scientific art! 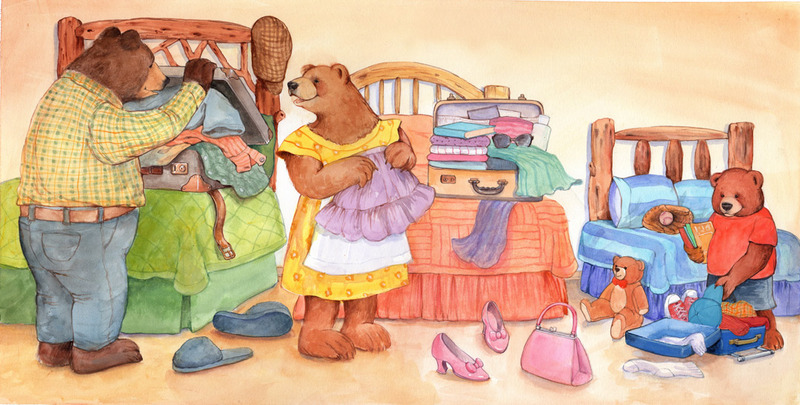 Another recent picture book illustration by Carol Newsom for a self-publisher. 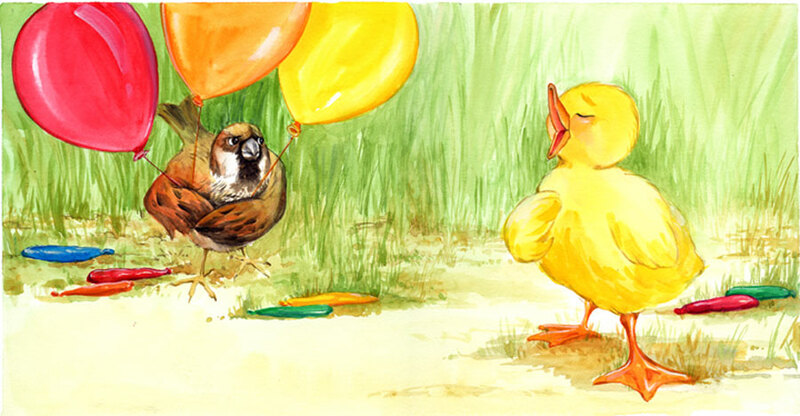 See her portfolio for more children’s book illustrations! 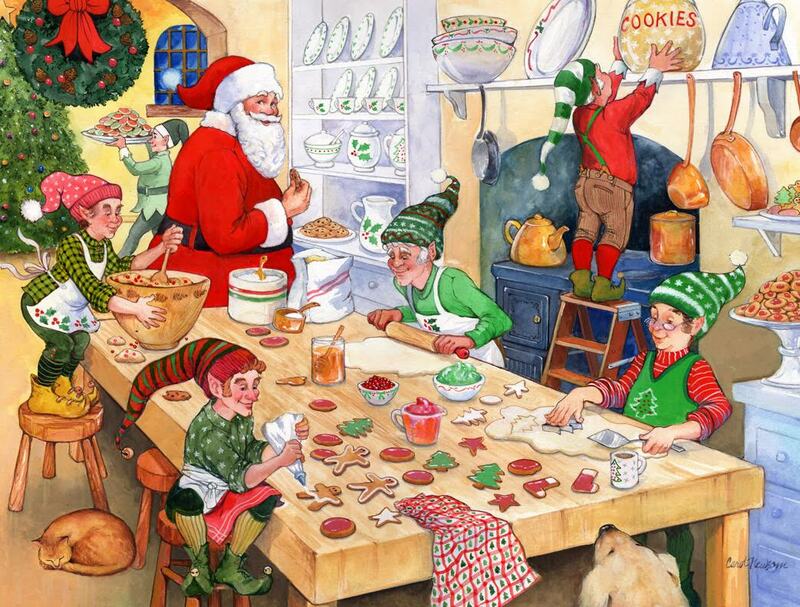 We are starting to think about the coming Christmas holidays – especially Santa & the Elves! Carol Newsom created this advent calendar illustration for Vermont Christmas. Check her portfolio for more images! 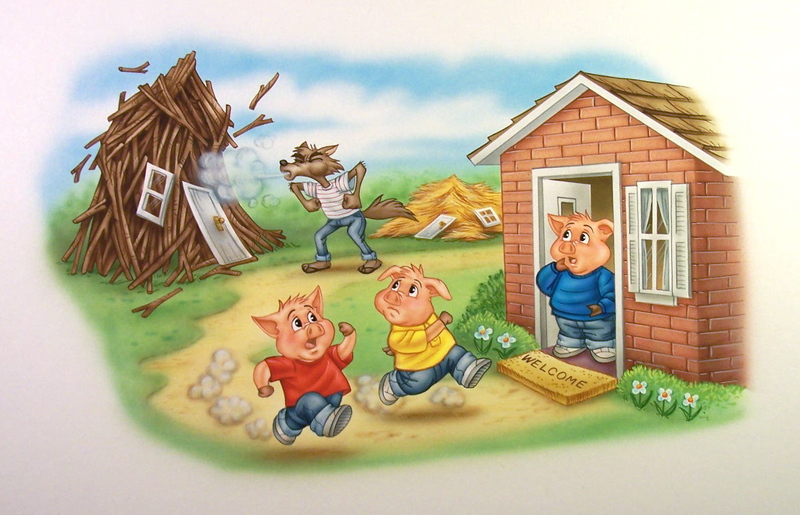 Two more examples of Carol Newsom’s children’s illustrations! 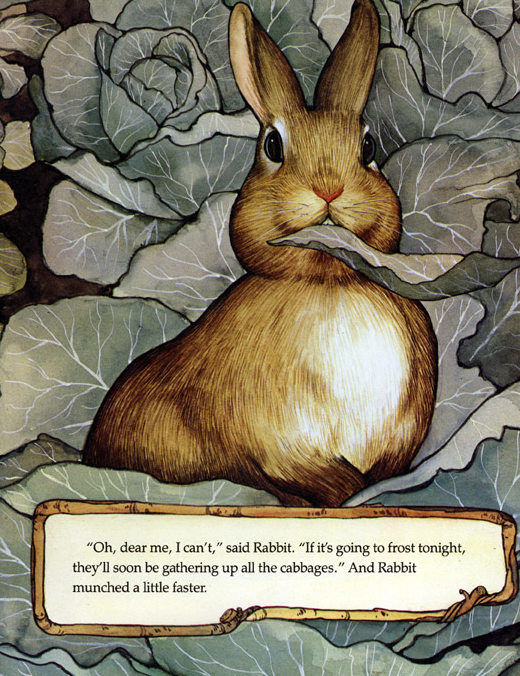 Carol has created so many images over the years for children’s books – view her portfolio for a great selection of kids, animals, fairy tales, & educational materials! 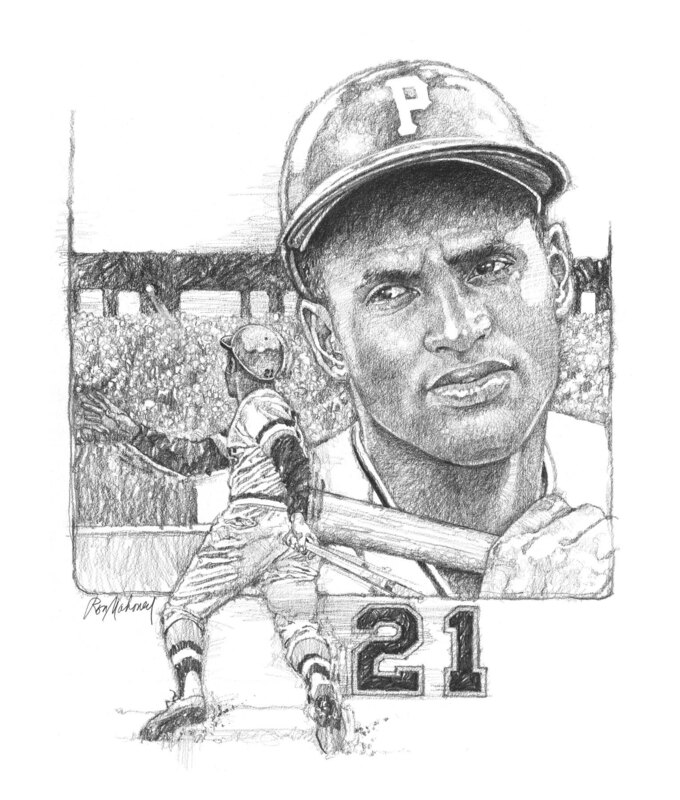 Ron Mahoney is very well known for his sports illustrations as you can see from these two images. He has a vast collection of sports figures if you need something in that area. Also check his portfolio for more examples! 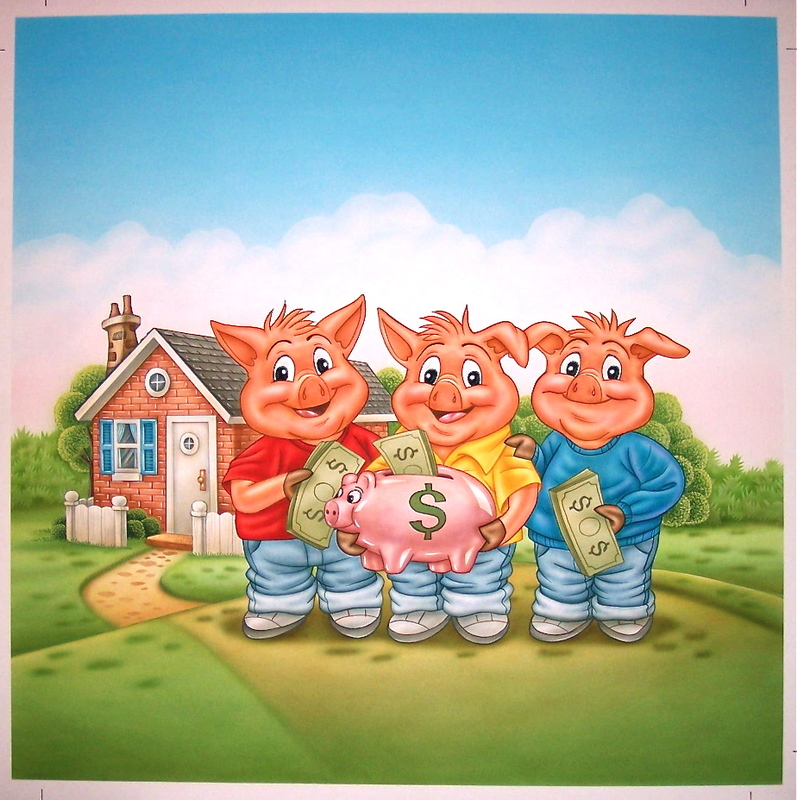 Phil Wilson recently completed a picture book for a self publishing company titled: The Three Little Pigs: Give, Save, Spend. These are a few of the delightful, fun illustrations from the book that I’m sure young children will enjoy! 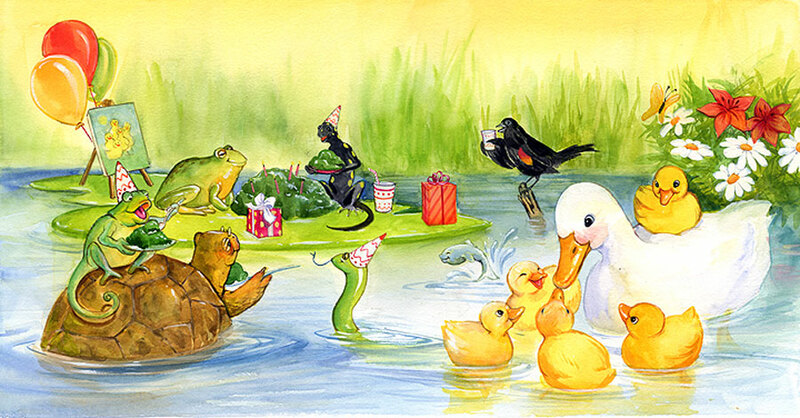 Carol Newsom recently completed a board book for young children called “Five Little Ducks” All of the illustrations were illustrated in watercolor for Frog Street Publishing. 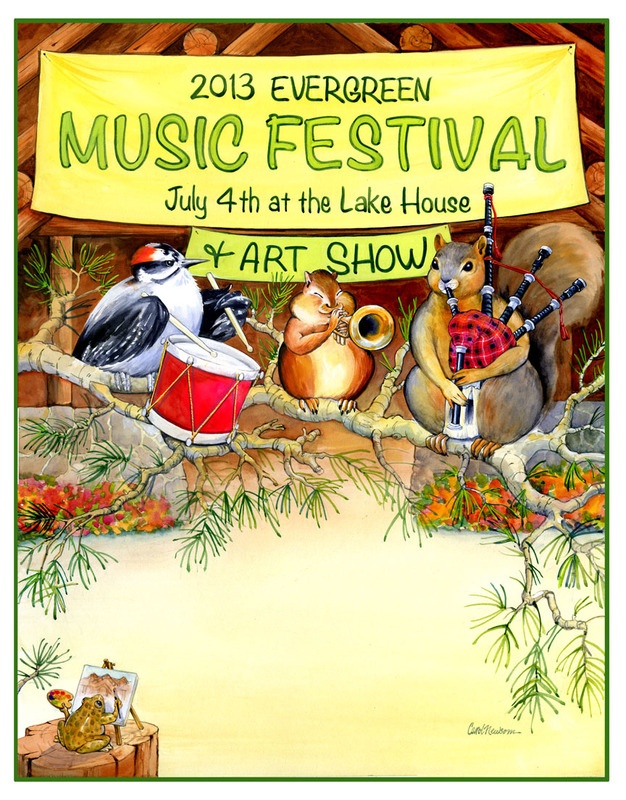 Carol Newsom just created this colorful poster for the 2013 Music Festival & Art Show near her hometown in Colorado. Carol loves to illustrate animals – check her portfolio! 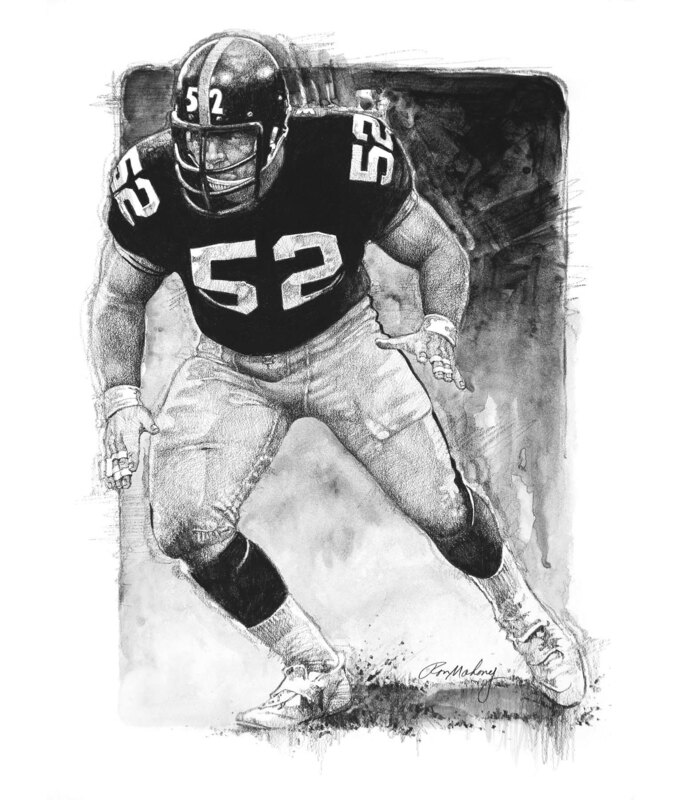 Phil works in all traditional media, with acrylic and watercolor in conjunction with airbrush. His specialties are cartoon character design and scientific and nature illustration. His favorites are dinosaur art and Disney illustration. 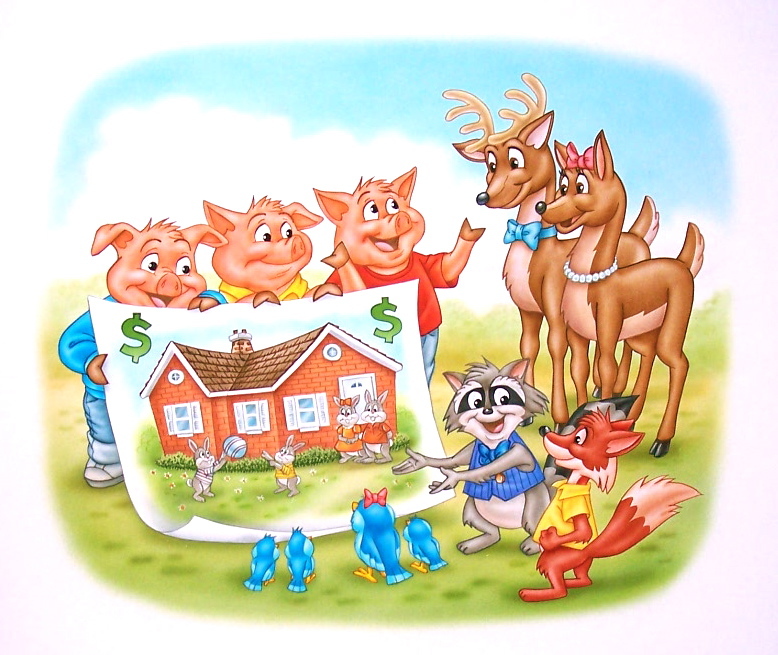 He has illustrated over 70 children’s books and his versatility has produced stunning art in all areas – advertising, puzzles, collector art plates, magazines, television, motion pictures, and more. Lee is an internationally acclaimed fine artist who captures all facets of nature and wildlife in his beautiful water color paintings. 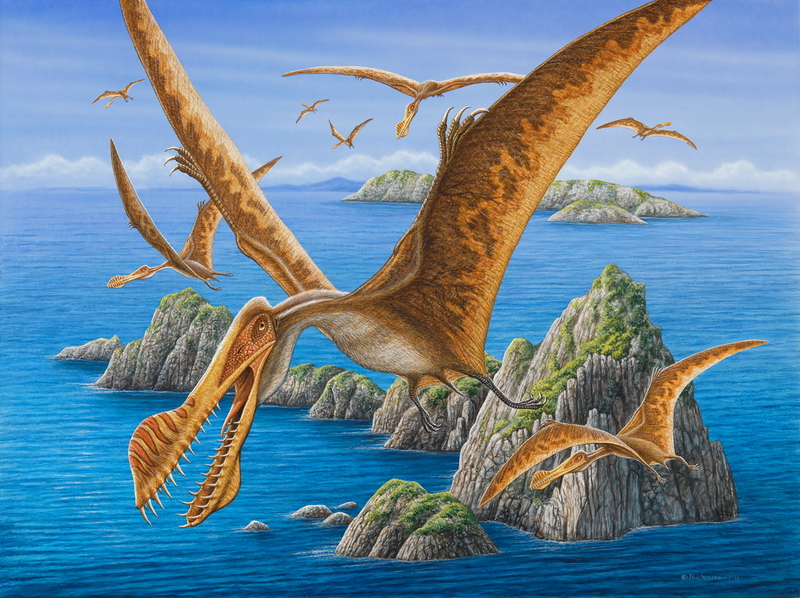 He has provided art for corporate brochures and books such as the Galapagos Island, National Geographic Field Guide to the Birds of North America and two children’s books. His paintings can be found in various museums and galleries.